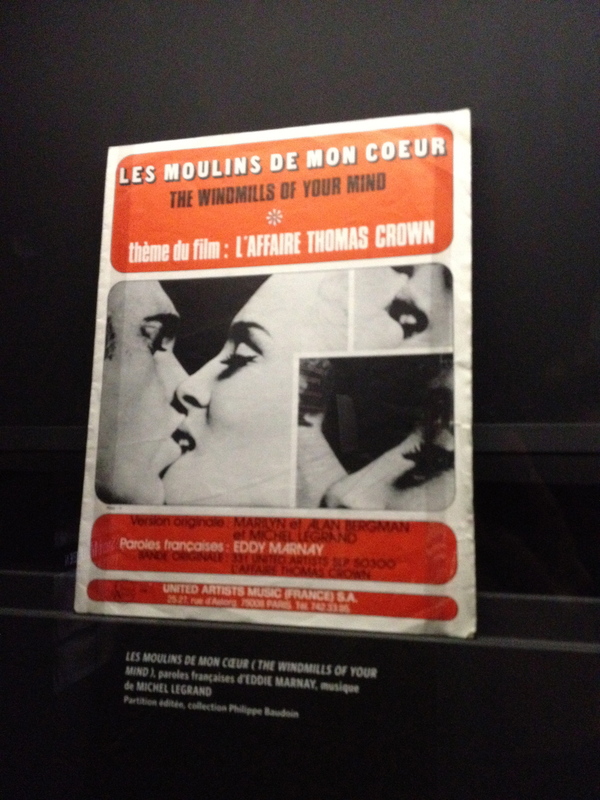 Yesterday, I went to the ”Cité de la musique” to visit an exhibition called ”Music and Cinema”, The Wedding of the Century”. Cinema was born in the 19th century and became, over the years, one of the most popular art forms in the world. During the same period, music developed and there was a crucial evolution in sound production and diffusion. The fact that both arts quickly transformed into a ”cultural business” explains that their relationship is an ancient, but also a complex one. The combination of music and cinema caused as many pleasures as disruptions, success and failures and without a doubt, as much passion as scornfulness. The first French film music was written in 1912 by Camille Saint-Saëns for the movie ‘‘L’assassinat du duc de Guise”. Whereas cinema certainly made use of music, music made use of cinema at the same time. It is often due to a movie that the public discovers many masterpieces. Take, for instance, the images of the ”2001, A Space Odyssey” overture (Stanley Kubrick) or of ”Manhatten” (Woody Allen). Michel Le Grand once said: ”La bonne musique de film doit autant servir le film que la musique”, and his statement still rings true today. The exhibition is not restricted to only music and cinema as separate entities. 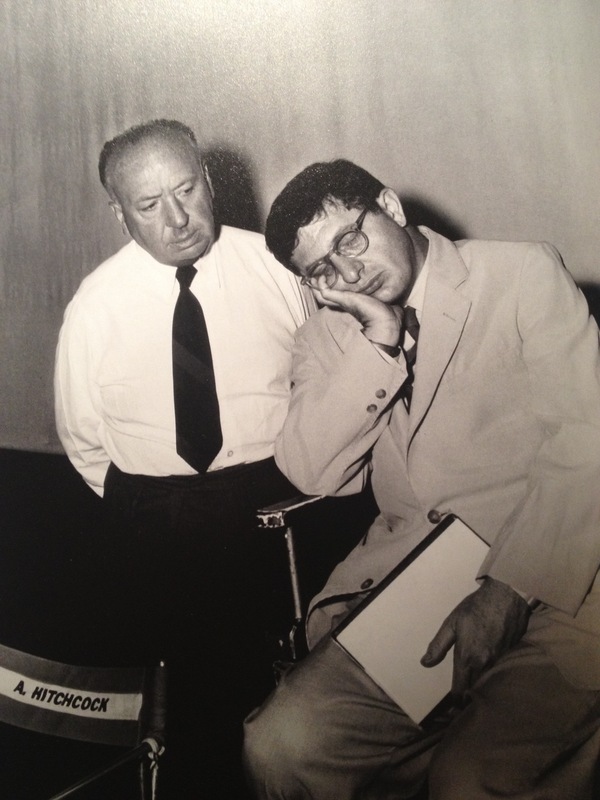 In fact, it shows us a lot about music in cinema. Musical dimensions actually intervene in every aspect of the realization of a movie. The initial script writing, the movie subject, as well as the post-production can be influenced and inspired by music. The exhibition is greatly interactive, containing images, films, music, and even a mixing room. It is super fun to walk through. In my opinion, there isn’t a moment of dissatisfaction in the whole showing. In the end, I learned many different things about cinema even though I thought I already knew a lot. However, it appears I didn’t. The exhibition also reminds you of many movies that fell into oblivion. Exhibitions like this always remind me of certain good movies that I, personally, forgot about. My advice: go and see the exhibit; it’s certainly worth it. This entry was posted in Art, Cult, Film, Uncategorized and tagged 2001 a space odyssey, Art, camille saint saëns, Cinema, Cité de la musique, composer, director, hollywood, L'assassinat du duc de Guise, Manhatten, Michel Le Grand, Motion Picture, music, Stanley Kubrick, thomas crown affair, Woody Allen. Bookmark the permalink.